Our world famous tobacco business started with Robert Lewis, who began trading fine tobacco in St James's Street in 1787.  James J Fox was formed in Dublin in 1881 and opened its first tobacco shop in London in 1947. Fox acquired the business of Robert Lewis on 14 September 1992, uniting two of the most respected names in the cigar world. Both companies now trade as JJ Fox (St James's) Ltd and run the cigar departments of Harrods and Selfridges.